Qetza is our Featured Artist of the Month for August 2015! 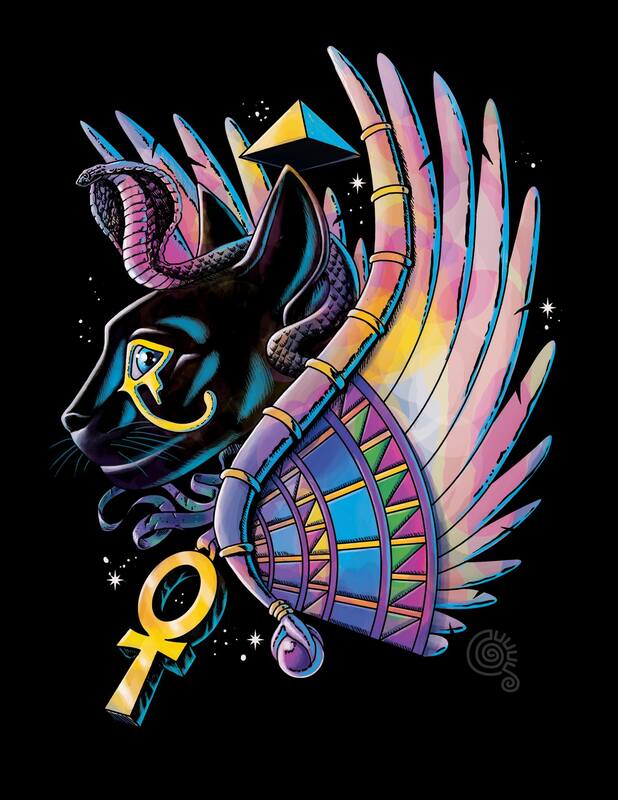 A complimentary 8.5″ x 11″ of his piece “Pharaoh Cat” printed on our Heavy Card Stock Shimmer will be included with every comic, illustration, anime/manga art orders through the end of August! Starting with a sketch pad, pencil and ink, then finishing with a computer and drawing tablet, Jorge “Qetza” Garza creates his designs for a range of clients and his own artistic endeavors. He resides in Northwest Indiana and considers his influences to be comic book artists of the silver and modern age, as well as art and architecture of ancient civilizations like the great Meso-American empires and many others. his drawings feature detailed line work and color with an attention to detail and composition. To learn more about Qetza, you can learn more about the artist from the following information. Content Advisory: CatPrint is not responsible for any content on external websites.